Investment inflow into the country, which doubled to $4.2 billion in third quarter of 2017 from the previous quarter’s level, is expected to continue in 2018. 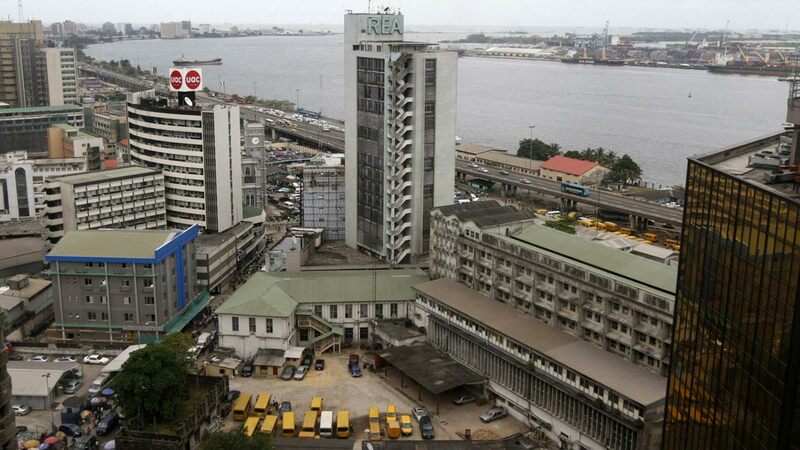 This is because Nigeria’s business environment remains more attractive and competitive to investors amid expectations of meaningful structural reforms, analysts at Codros Capital Limited have said. The report, which was made available to newsmen, attributed the main driver of the quarterly growth in capital importation in the second quarter to 146.7 per cent increase in portfolio investments. This, according to the report, was followed by other investments, which grew by 95.02 per cent, and then Foreign Direct Investment, which increased by 29.8 per cent over the previous quarter. Similarly, investment inflow into the country also doubled to $4.2 billion in third quarter of 2017 from the previous quarter level. Orajekwe however, listed instability in polity as one of the downside risks to portfolio flows into the country for 2018. “Downside risks to port folio flows, one of the reason why investors are expected to strongly bet on Nigeria assets in 2018 is because of the growth expectations. so in the events where the actual numbers begin to lag expectations, I think foreign investors reaction to this will be negative. He urged investors to ensure that they pick stocks of firms with good fundamentals, meet up with post listing requirements and consistent in filing their financials to the Nigerian Stock Exchange. Speaking further on the factor that could alter expected growth this year, the Head, Investment Banking of the firm, Femi Ademola, said stability in forex is imperative, noting that improved forex lured most of investors into the Nigerian market in 2017. “We think investors will focus more strongly on this, via avis government ability to earn dollars, if we continue to earn good dollars with transparency in our reform policies, investors will bring in more flows.